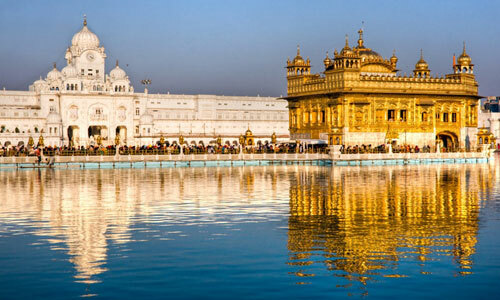 Enjoy a vacation in the land of elegance and magnificence, Himachal Pradesh with Himachal Travel Beats. 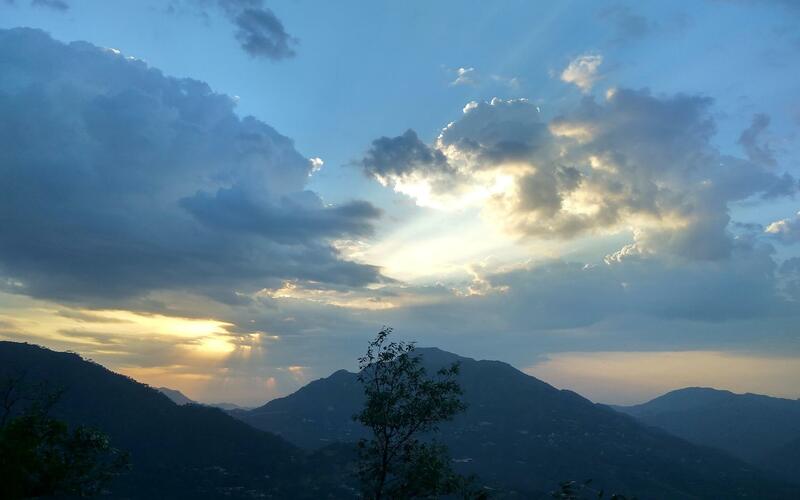 Explore the rich heritages of India, the charming beauty of the nature and the pleasant weather of Himachal seamlessly. 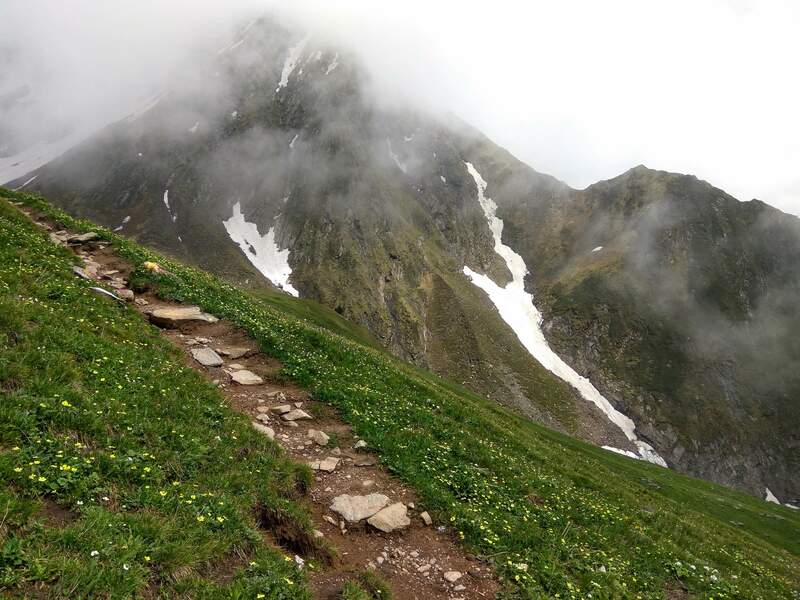 We are a group of travel enthusiasts who are on a mission to add memorable value to every tourist’s life by letting them explore the splendid Himachal Pradesh and its popular tourist spots. The snow-clad mountains. 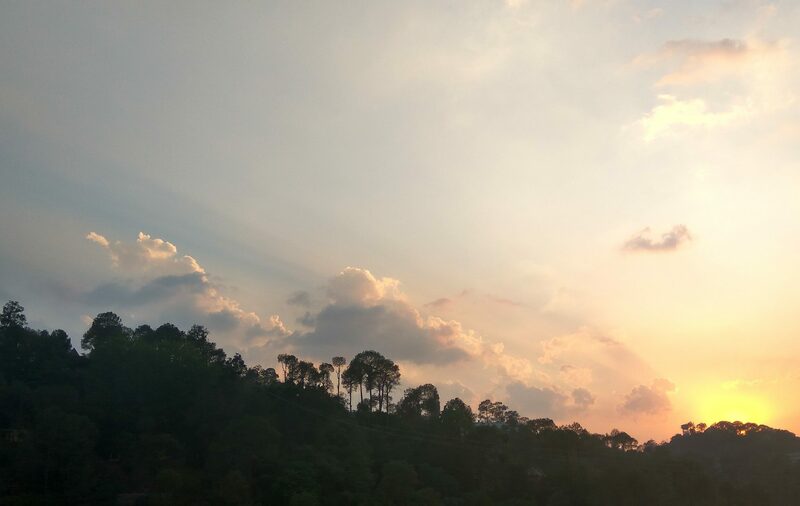 The surreal view of the scenic landscapes. 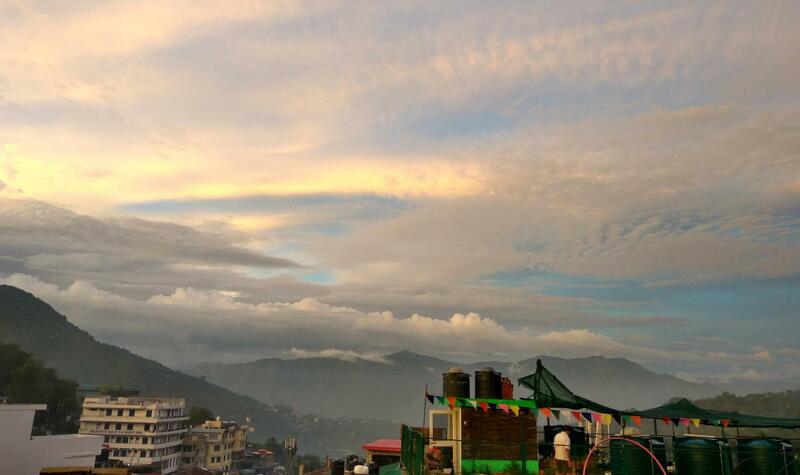 The mesmerizing lifestyle and cultures of the Tibetan influenced Himachal Pradesh. 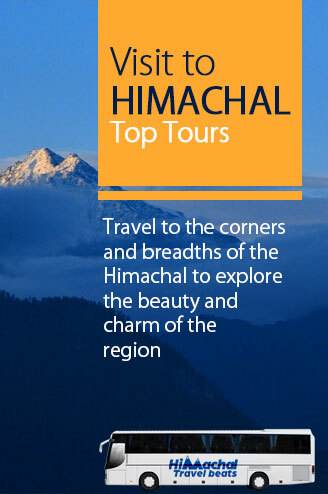 We at Himachal Travel Beats make sure that tourists experience a larger than life moment with our customized tour itineraries, mostly focusing on several parts of Himachal Pradesh. 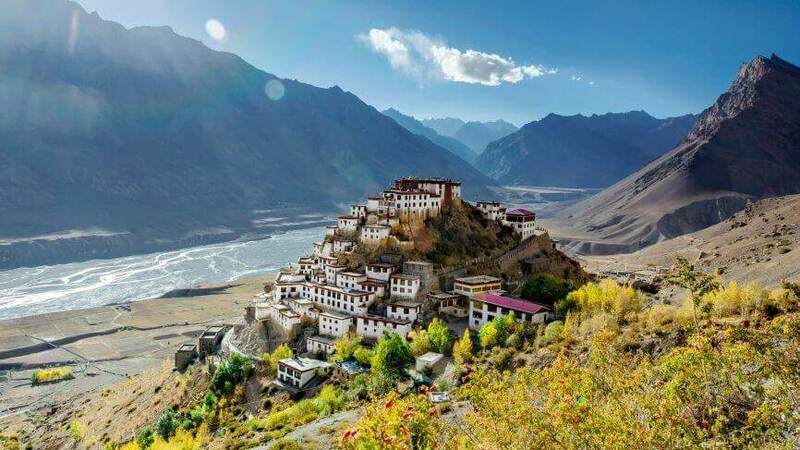 The Himachal travel itineraries are devised carefully to ensure a mind-blowing experience of some of the popular tourist spots which are often overlooked by others. 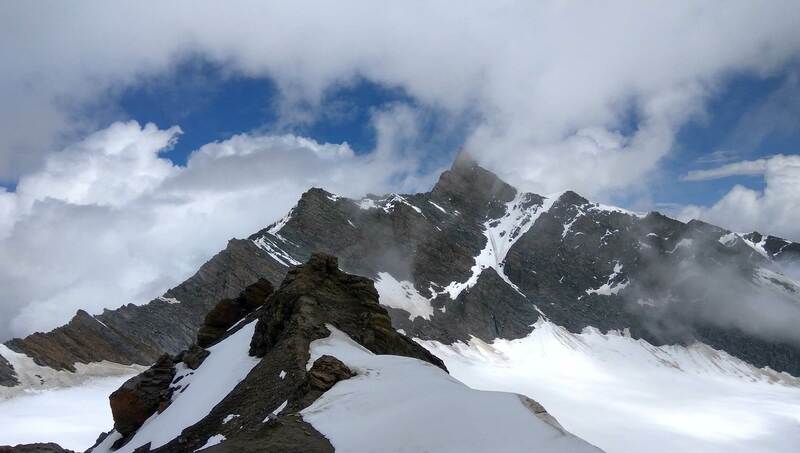 With Himachal Travel Beats, tourists can expect a hassle-free, safe and exciting trip to any part of the Himachal Pradesh at an affordable range. We design the travel packages for both independent and group members, with a special focus on quality travel service in Himachal Pradesh. 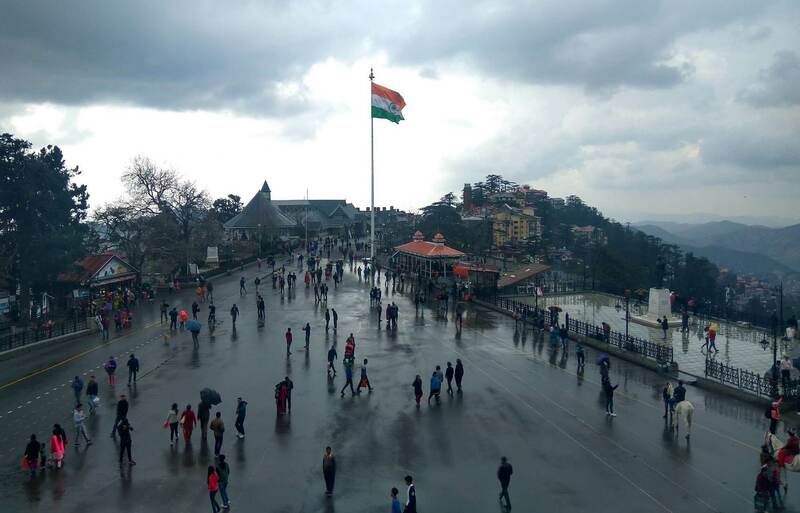 Travelers from all around the globe who are looking for a fantastic vacation to the splendid Himachal Pradesh can avail some of the best deals provided by Himachal Travel Beats.